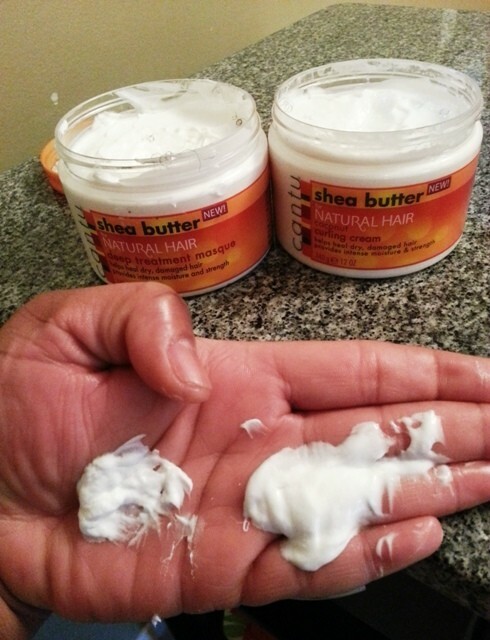 I had already mentioned Cantu Shea butter leave-in as one of my staple products in my haircare regimen post. I absolutely adore this product; it leaves my hair soft, moisturized and let’s not forget to mention how lovely it smells. So recently, I ran out of my sheamoisture conditioners and, much to my dismay, the local beauty supply store hasn’t been able to keep them on their shelves… There is another new store closeby, but I’m not interested in donating an organ to get them, So I was faced with that life-altering dilemma *cue psycho shower scene music*. It was the perfect opportunity to try the Cantu deep treatment masque and since I’m still on the hunt for a good styling product, I thought I’d try the Coconut Curling cream. All the products have that “cantu smell”. They all pretty much smell the same – nice and almost fruity… and clean. I know that sounds like basically all hair-cleansing products, but trust me on this! 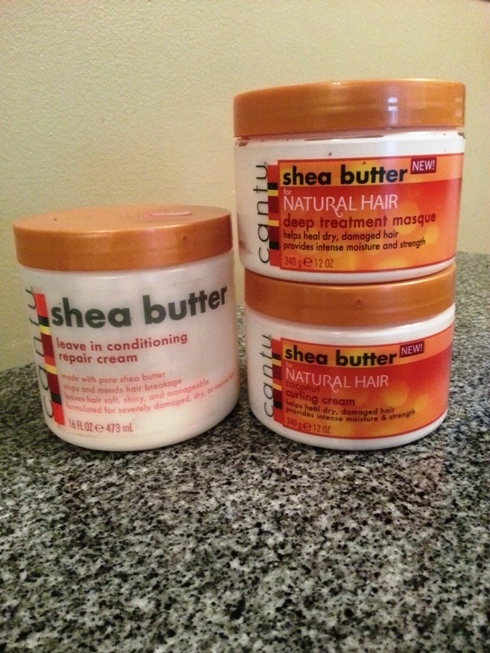 So, I realized while I was writing this post that my haircare regimen has evolved, so I will do an updated one soon! I do my normal pre-poo before I co-wash (and every 2-3 washes or so I like to use shampoo). I usually apply a generous amount of the deep treatment masque to my clean and oiled hair and go about my multi-tasking before I sit underneath the huetiful. 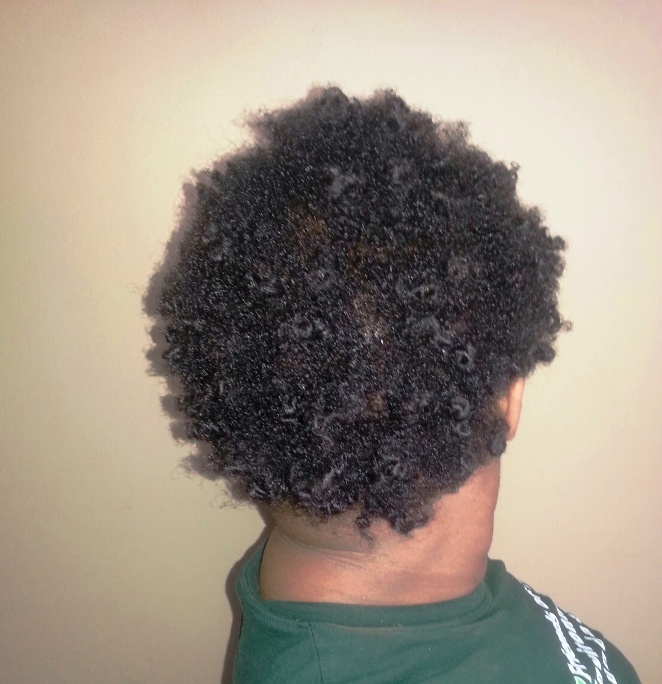 After my hair is rinsed and t-shirt dried, I apply the leave-in conditioning repair cream and leave my hair to air-dry a bit before using the coconut curling cream to style (section and two-strand twist). I’ve used the products a few times to get a proper impression and I do like how moisturized my hair feels after rinsing the masque. 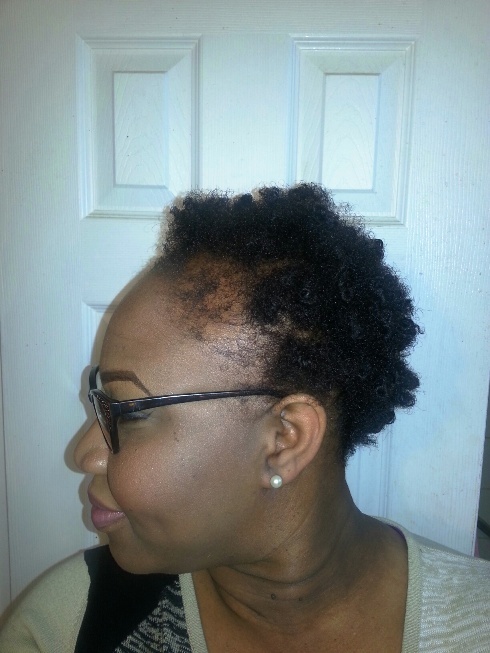 The leave-in maintains that moisture – my hair loves it! 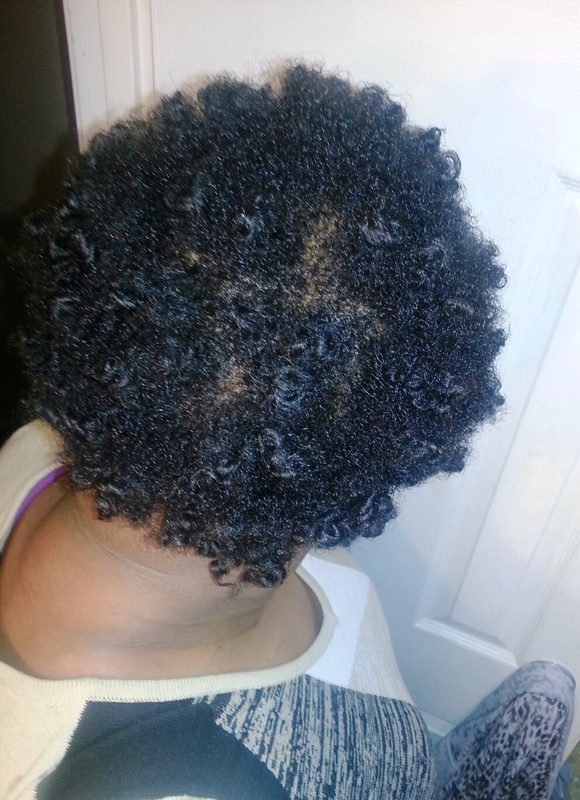 The coconut curling cream is very light and gives some definition, but I’ve tried others that give great results. I however don’t regret buying it to try it.